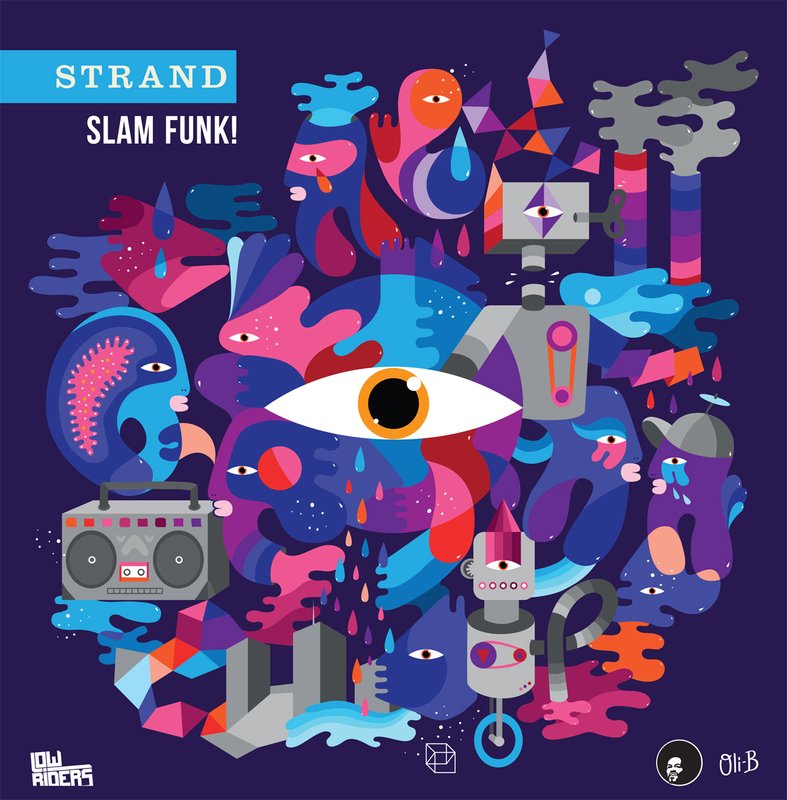 Stream: Strand- "Strandalicious" A track from Belgian producer Strand's new album, Slam Funk!. You can stream the whole thing on SoundCloud now right here, but the track linked above, "Strandalicious" is a good start if you're unfamiliar with this guy. As the title suggests, it's a bit of a defining moment for Strand and this album, making use of what sounds like 808-lifted beats laid against a deep, wobbling bassline. The formula is simple, but Strand does something really playful and fresh with it. The groove he falls into at 1:30 is especially tight, and successfully uses a slew of aged synth pop sounds without sounding dated or too retro.